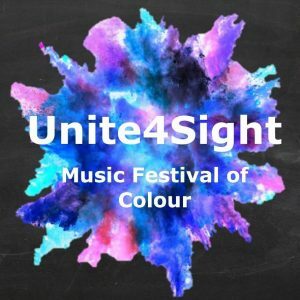 A Music Festival of Colour in Aid of 4Sight Vision Support! Unite4Sight is a fundraising event put on by a group of students from Chichester University. The event will be a family fun day, full of great music and activities. There will be live music throughout the whole day with different genres of music playing every hour – from Country to Rock and Disney to hits from the 80s and 90s. There will be something for everyone! The event is also to help raise awareness of our services, as well as vital funds. 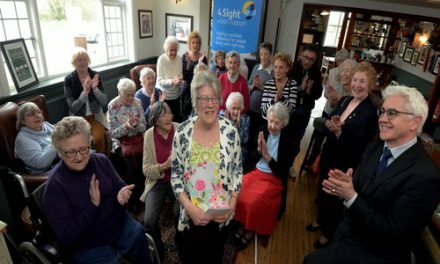 4Sight Vision Support will have its own stand amongst the vendors, where you’ll be able to grab a bite to eat or buy items from local businesses. The stand will have lots of information about our services and clubs, in addition to sight loss materials and how 4Sight Vision Support helps those with visual impairments. So, come on down to Hotham Park on 5th May for a great day, to help raise awareness and support Unite4Sight as they raise money for 4Sight Vision Support! If you’d like to volunteer on our stand, please contact Anna Sherwood on anna.sherwood@4Sight.org.uk or call 01243 828 555. 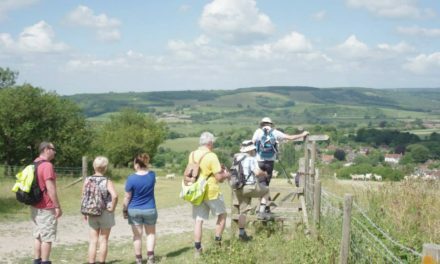 PreviousWhat’s on in Midhurst this April?